This should be a lot fun. Overneath Creative Collective asked me to put together a concert for their KBR series. 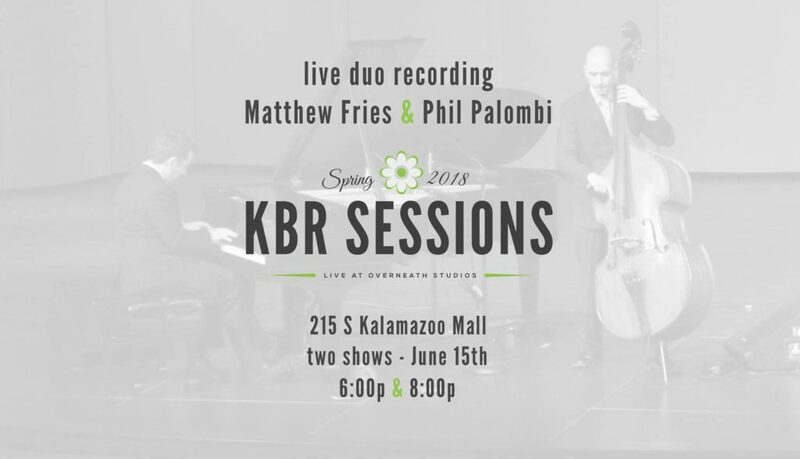 I asked my good friend Phil Palombi to join me for this live duo recording session, and you’re invited. Join us for this fun performance/recording in an intimate listening space. We’ll be playing 2 sets of duo tunes, snacking on wine and cheese, and audio/video recording the whole thing.